This entry was posted in Press Release, Promotions on April 8, 2018 by dogdaysapp. This entry was posted in Press Release, Promotions on April 1, 2018 by dogdaysapp. 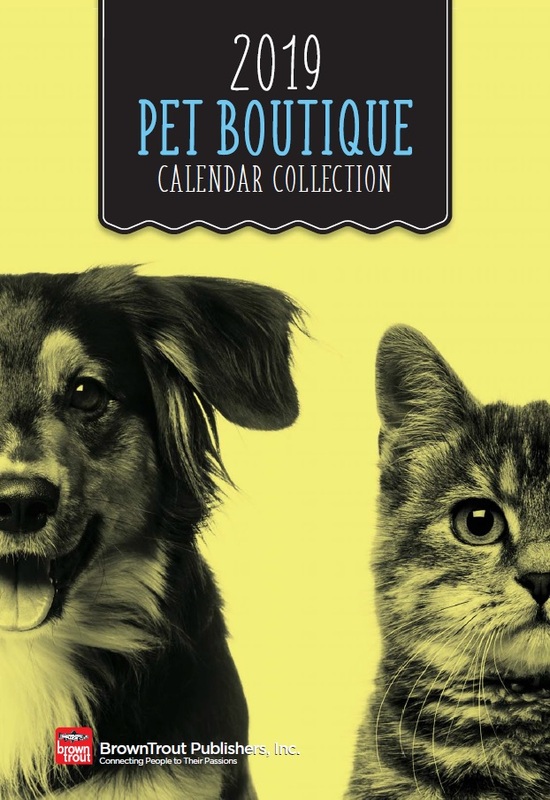 BrownTrout Publishers is pleased to present our brand new Pet Boutique Collection. As the largest publisher of animal calendar products in the world, we invite you to take a peek at our new catalog. 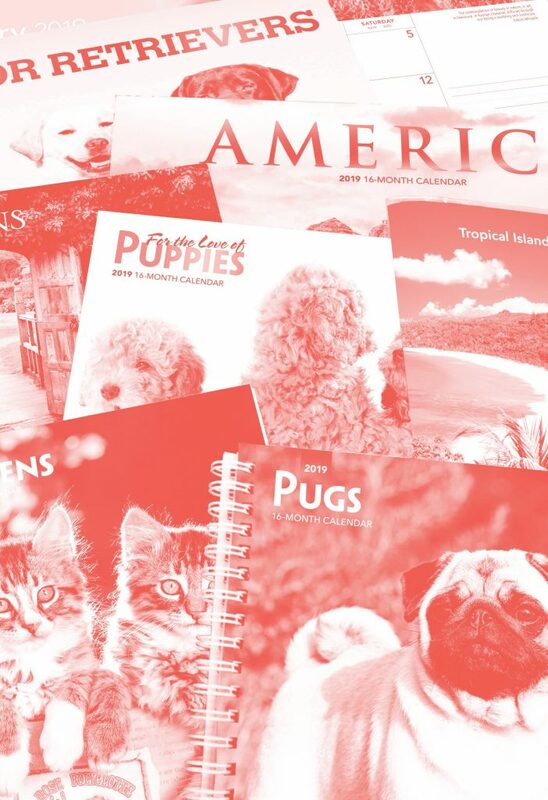 Whether it’s precious pooches, refined felines or endearing rabbits that capture your customer’s heart, our carefully selected line of dog, cat, and domesticated animal calendars will please the most discriminating pet lover. Our standard square calendars (12″ x 12″) and petite minis (7″ x 7″) are perfect for adorning walls. And our compact engagements and portable planner formats will keep you organized on the go. Our Pet Boutique Collection is full of great products for pet parents and lovers of furry companions. 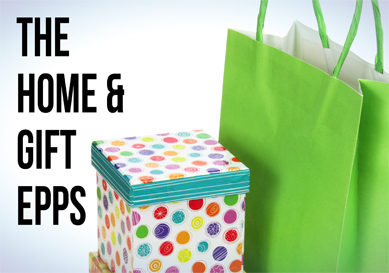 But more importantly, it is especially organized and designed to make your buying decisions easy. We hope you enjoy what you see as much as we do. This entry was posted in Press Release, Promotions on February 18, 2018 by dogdaysapp. Every day, we study thousands of stunning photographs about, and around, our world. Whether it’s an image of a tall ship teetering at sea, or a hummingbird hovering over its next sip, we love creating calendars that offer new perspectives and pathways, and relish the moments we have to reflect on what we love about the big, beautiful world we belong to. 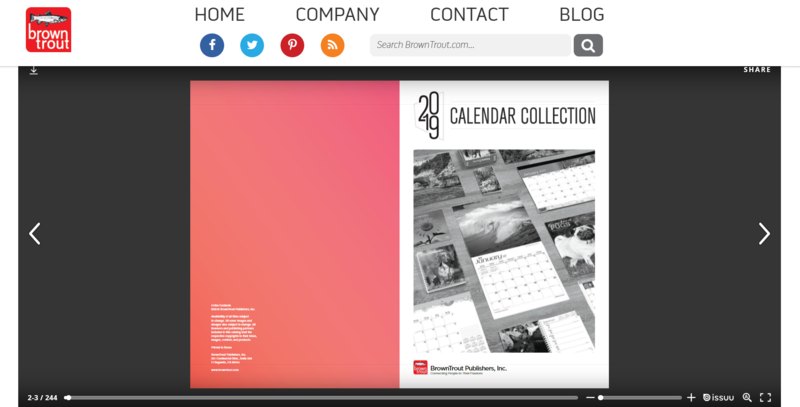 Calendars are the perfect way to capture and enliven each day. Indeed, life is busy, even crazy sometimes, so we take pride in our work, knowing we bring a bit of beauty, perhaps a hint of humor or even a moment to meditate. 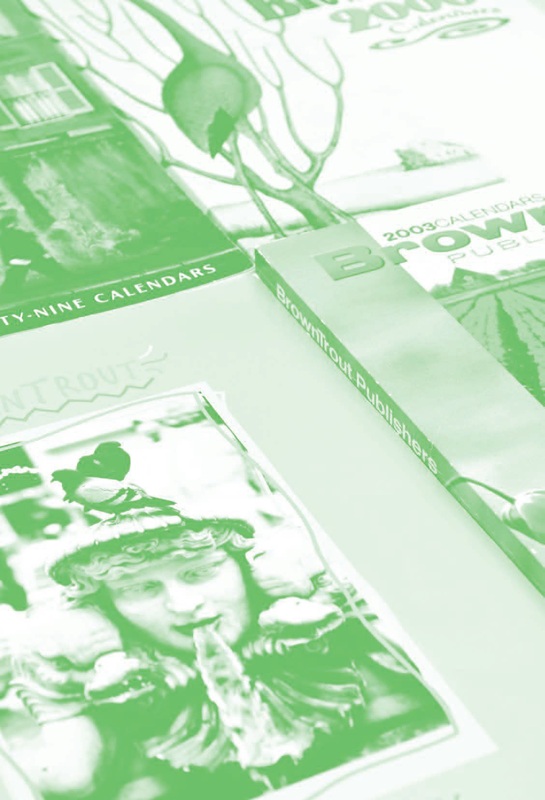 Stimulating people, faraway places, wild predators, winsome pets, breathtaking art, and divine inspiration all await in the pages of our calendars. Let each month’s stunning photography keep your passion on course and steady in your daily life. This entry was posted in Press Release, Promotions on January 18, 2018 by dogdaysapp. 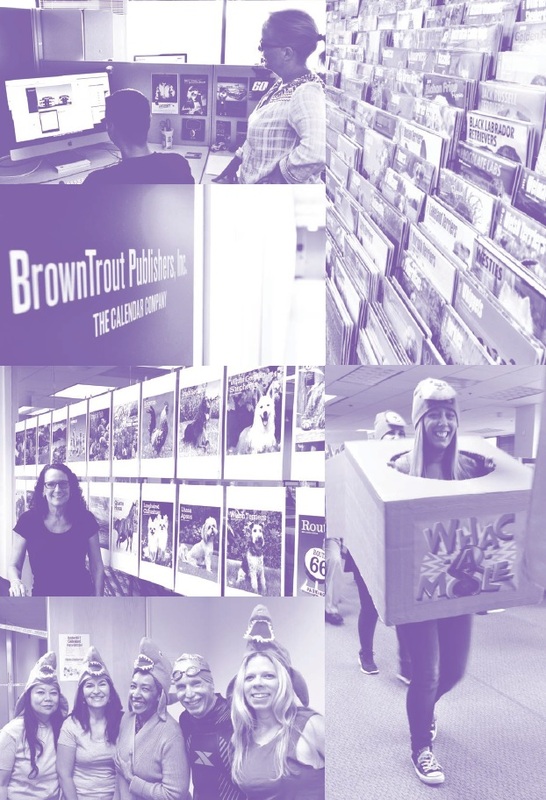 The PPAI Expo features more than 1,200 exhibiting companies, and in 2018, BrownTrout Publishers will be among them. Expo takes place from 14 – 18 January, Mandalay Bay Convention Center, Las Vegas, NV. This entry was posted in Press Release, Promotions on January 14, 2018 by dogdaysapp. 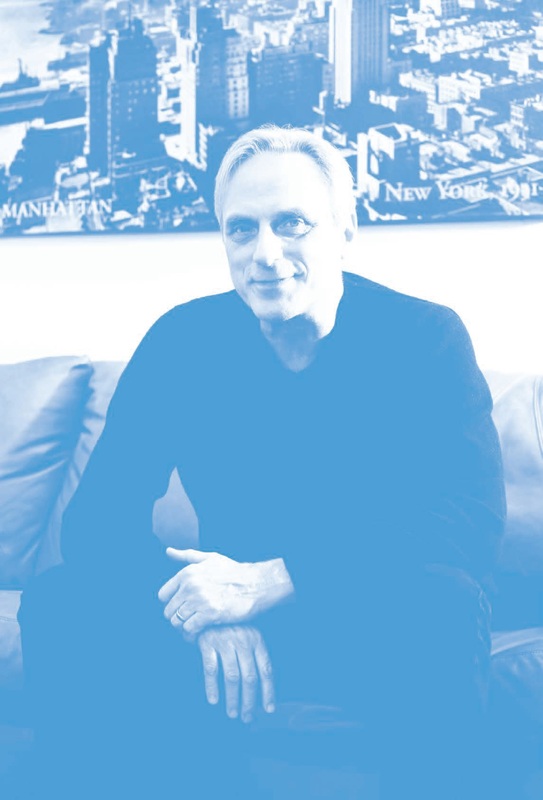 Congratulations to Brad Stauffer on 6 years of service to BrownTrout Publishers as our indispensable Creative Director and Head of BrownTrout’s Creative Services department. Thank you for all of your hard work keeping BrownTrout at the forefront of the calendar industry. This entry was posted in Press Release on January 9, 2018 by dogdaysapp.